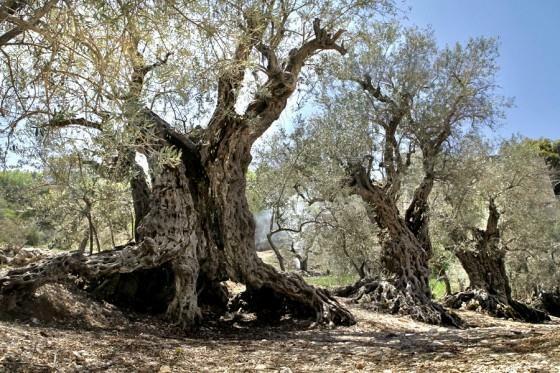 The 16 oldest olive trees in the world found in the community of Bechealeh, Lebanon. Some 6,000 years old, folklorists say these have Biblical origins. Tucked away in the sleepy village of Bechealeh, Lebanon, 16 olive trees have witnessed 6000 years of political unrest, plagues, diseases, varying climatic conditions and changing civilizations. In fact these “trees of Noah” are considered by locals to be a living miracle because nature, as we all know, is often silent and passive in the face of hardship, greed and violence so the fact that these arcane olive trees have managed to skirt 6000 years of climatic shifts, hacking axes and diseases makes me believe that, as improbable as this may sound, that there has been some mystical or divine providence watching over and protecting those trees for Bechealeh, for Lebanon and – who knows – maybe even for all the rest of us. 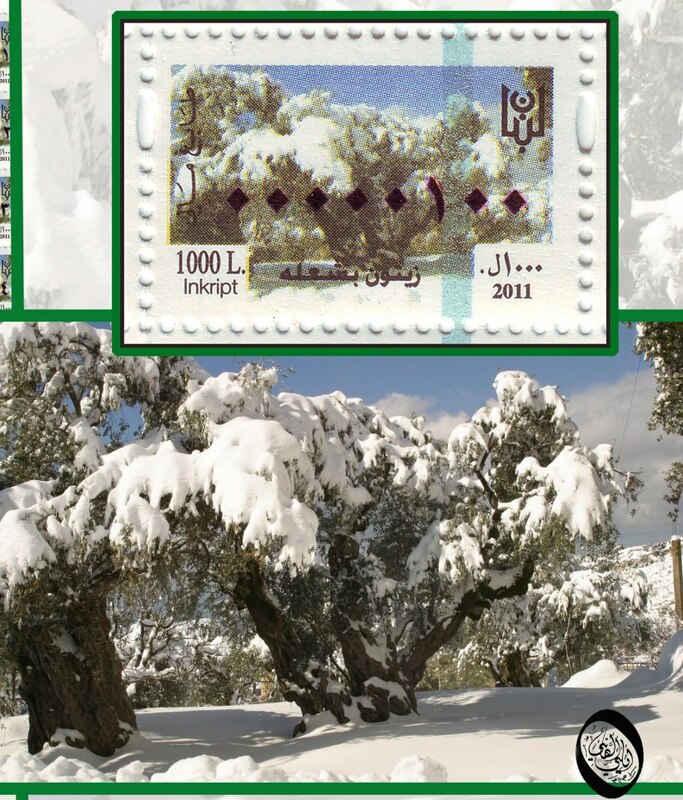 More endangered than Bengal tigers or wild pandas, “the Sisters” olive trees, as locals call them, should be regarded as a precious national asset, and although the ministry of tourism and culture have recognized the sister olive trees as a site of national importance and the olive trees have earned a spot on Lebanese stamps, and are on their way to be commemorated on the currency notes of the Lebanese Lira.